Imagine two people, a living room, no resources, and a big God. This was the start of Calvary Sawgrass in the year 1990. Pastor Gary and his wife Kathy were the original two members of Calvary Sawgrass, making 15,000 phone calls to reach out to unchurched friends and neighbors to invite them to our church’s very first Easter service. Our first public service was on Easter Sunday of 1991 at Central Park Elementary School. 115 people came to that 1st service, and over 100 gave their lives to Jesus Christ and our church was born. Next, Calvary Sawgrass moved into an old warehouse on SR 84 and 130th Ave in Davie, a place we affectionately refer to today as “Baghdad.” Our church tripled in attendance in just one week. We reached over 300 adults for Christ and witnessed first-hand the miracle that where God guides, God provides. The church began to grow and burst at the seams and our next move was to purchase 10 acres of land on Flamingo Road, which would become our new church home on Easter weekend, 2003. 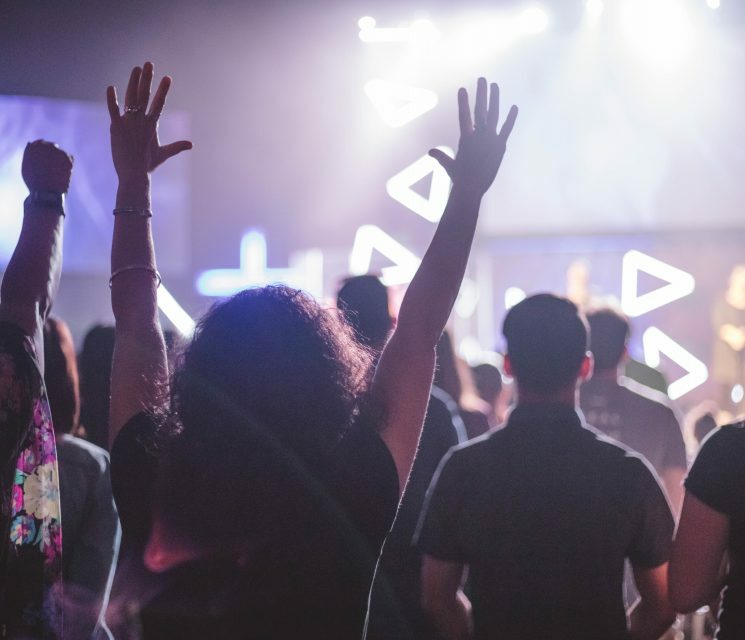 As the church grew and Pastor Gary reached his late-forties, he began to feel a strong leading from God to invest in the next generation, and to ensure that what God had begun at Calvary Sawgrass would continue to grow and flourish for generations to come. 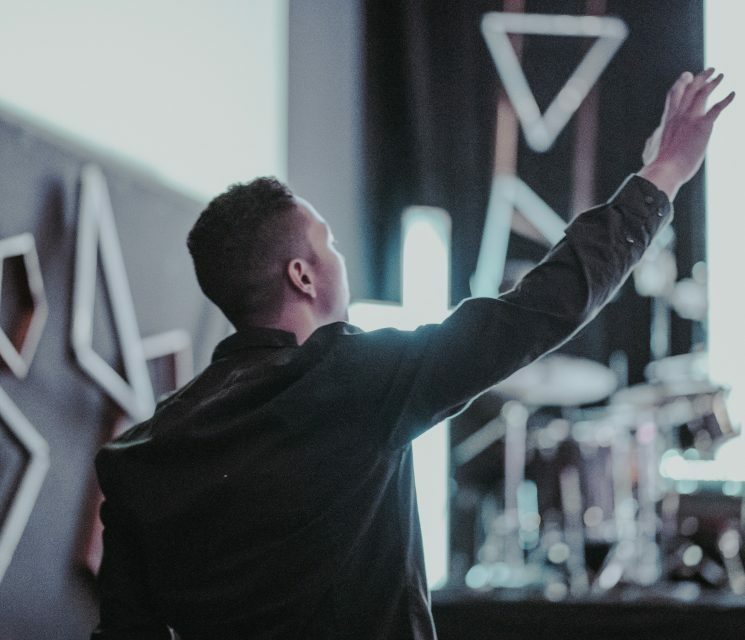 The Lighthouse Church was born in 2012 with a vision that God placed in the heart of Pastor Eric, and his wife Jessica, to reach a generation of people that were disillusioned with traditional church, and living far from the love of God. A team of people quickly joined the mission of the Lighthouse Church to Love God, Love People and Shine for Jesus – and the church experienced rapid growth – growing to nearly 500 people meeting on Sunday’s in a local elementary school. 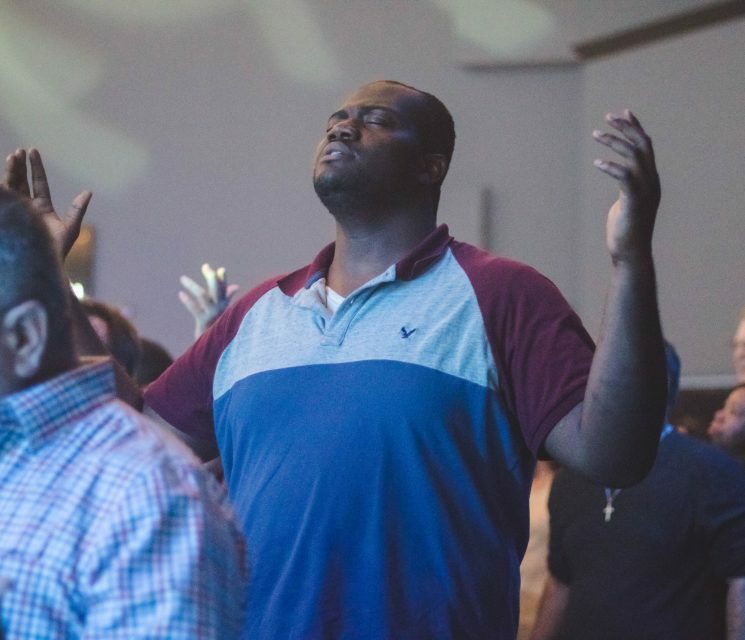 In February of 2016, after many months of prayer, wise counsel and deep consideration of the shared mission, vision and values of Calvary Sawgrass and the Lighthouse Church, our two churches formally merged and united to form one unified church to glorify God together and reach even more people for Jesus Christ – for generations to come. We believe that we are better together, and that by uniting we glorify God, answer Jesus prayer for unity, and fulfill God’s calling to reach and serve even more people and expand His Kingdom on earth – until Jesus returns! We are praying about and working towards a day when we take our next miraculous step of faith as a church, max out our full 10 acres and begin reaching up to 5,000 people every week for Jesus. We invite you to join us on the journey. Welcome to The Local Church! We are not a denominational church, nor are we opposed to denominations; we do, however, oppose the over-emphasis of petty doctrinal differences that have led to the division of the Body of Christ.We believe the only true basis of Christian fellowship is Christ’s love, which is greater than any differences we possess, and without which we have no right to claim ourselves Christians.